» It is a massive honour to be able to return to the GMC Medical Register. A dream come true. Home » NHS » It is a massive honour to be able to return to the GMC Medical Register. A dream come true. It is a massive honour to be able to return to the GMC Medical Register. A dream come true. 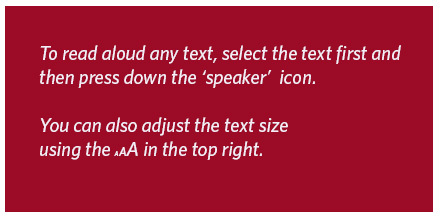 By shibleyrahman in NHS, Regulation, Shibley's Own on September 14, 2014 . Yesterday, I went for lunch with my friend and colleague, Prof Facundo Manes. 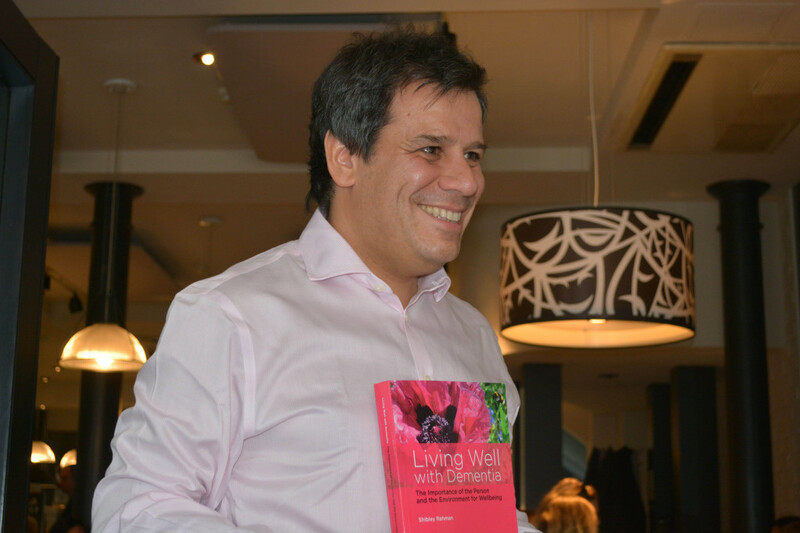 Facundo kindly wrote a Foreword to my book ‘Living well with dementia”, an essay on the importance of personhood and interaction with the environment for persons living with dementia. We were just a stone’s throw from all those bars and pubs in Covent Garden I knew well in a former life. I spent nine years at medical school, and very few as a junior doctor. Being ensnared by the General Medical Council in their investigation process devastated my father. He later died in 2010. I remember kissing him goodbye in the Intensive Care Ward of the Royal Free, the same ward which had kept me alive for six weeks in 2007. I have written previously here about my experience as a sick doctor. I genuinely feel it’s only a matter of time before the giant supertanker which is the medical profession changes its bearings to acknowledge that sick people in their profession exist. Dr Phil Hammond has done a superb article on this. All too few folk have the insight into ‘social medicine’ themes that you write of. PS, hope you pass the identity test! !